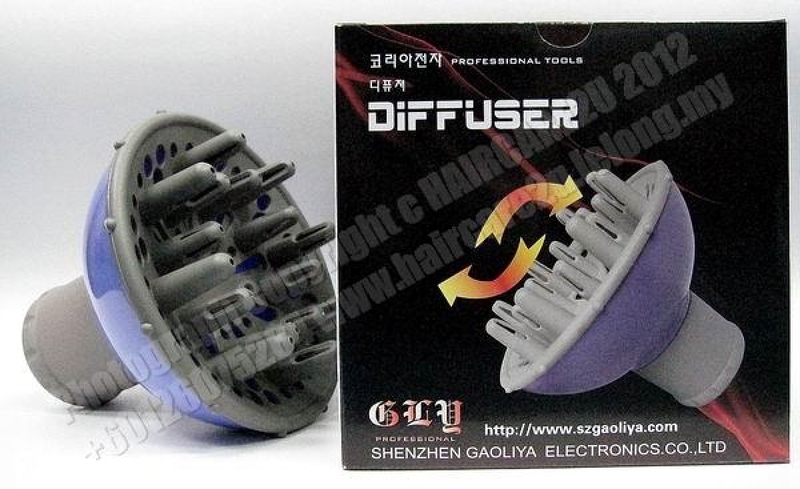 The Korean Adjustable Professional Hair Diffuser is specifically designed for the professional hairstylist. It is a very high quality professional salon hair dryer diffuser, it can change the wind direction by adjusting the air volume with this super indraft and heat resisting diffuser and fit for all common hair dryer. This heat resistant finger diffuser evenly distributes air to allow for gentle drying, especially good to use on curly hair. Vented finger tips allow soothing air to flow to the roots of the hair. Make of PP quality material with heat resistent well, durable use. Compact and light weight for easy storage and handling. Using high temperature resistance material which made of PA66 nylon and fibre.